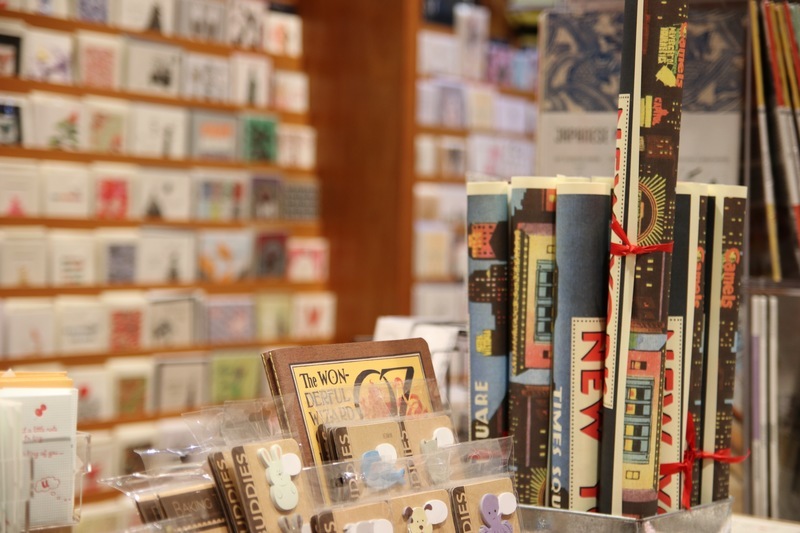 Mott & Mulberry has a reputation for stocking the most delightful, thoughtful, and sometimes inappropriate, collection of cards. 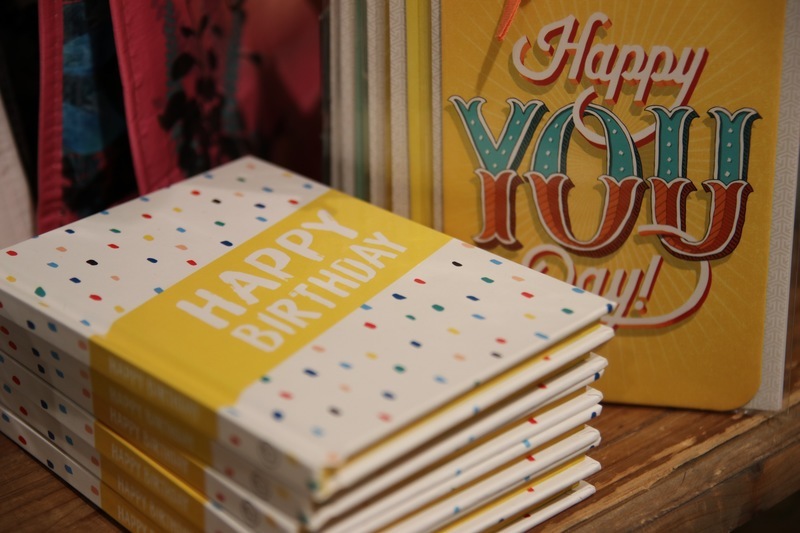 It is not unusual to see a customer leave the store with enough cards for a year worth of special occasions. 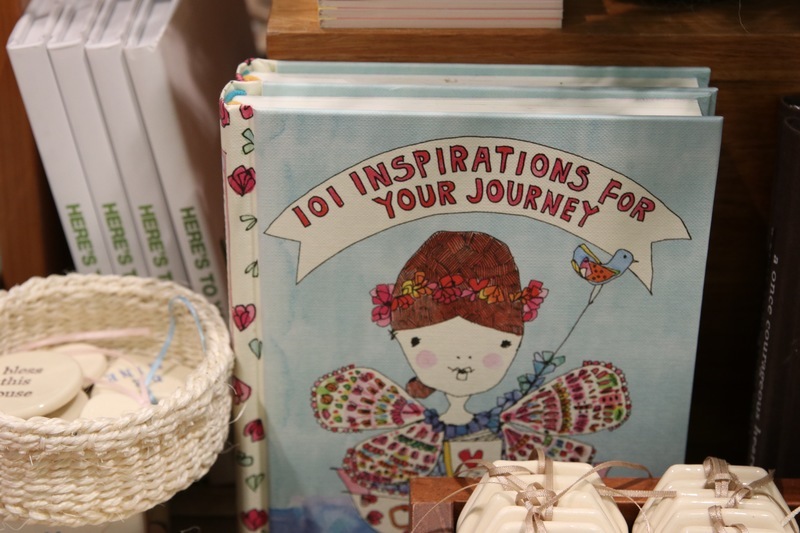 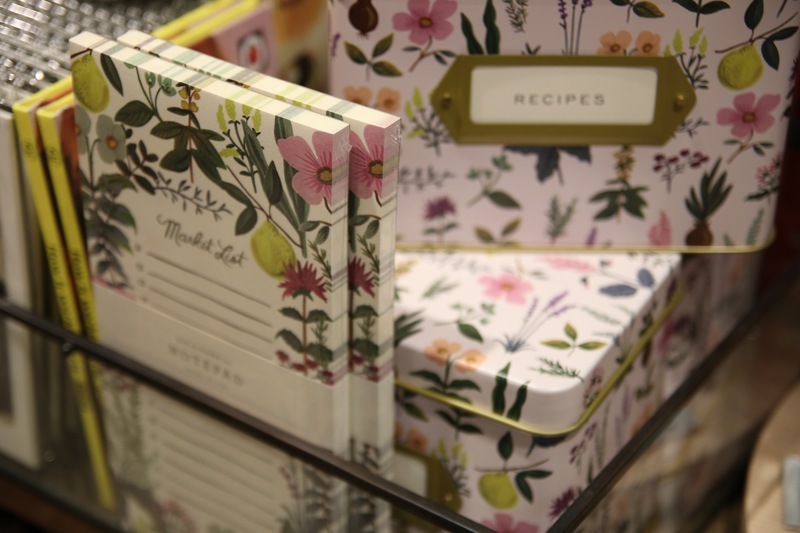 Mott & Mulberry also stocks a wide range of stationery items including, wrapping paper, notebooks, and writing sheets. 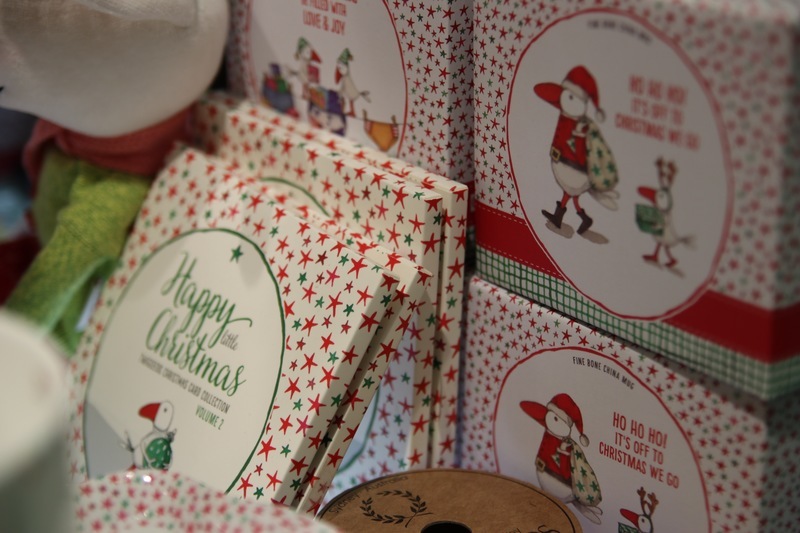 Twigseeds, Ruby Red Shoes, Pockets Boutique Cards, Pepin Colouring Books/Wrapping Paper, Italian Correspondence Packs.